In November we welcomed another new member. 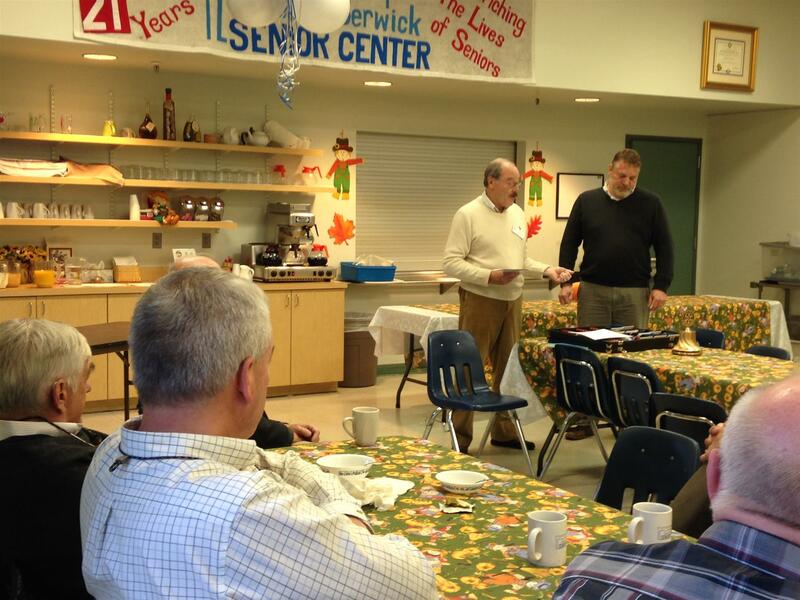 We are delighted to have South Berwick resident Derek Ahl join us as a member of the South Berwick-Eliot Rotary club. The more Rotarians serving humanity the better!